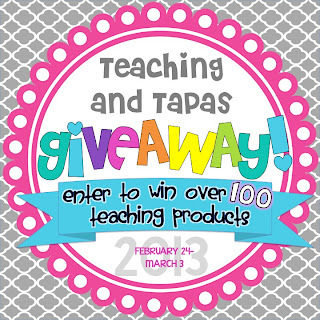 In case you haven't heard yet, there is a humongous giveaway being hosted by Alyssha at Teaching and Tapas. She has over 100 products, categorized by grade levels. Head over to her blog and enter by March 3rd. I already entered! I have an item in the giveaway and keep forgetting to enter! Must do that now! 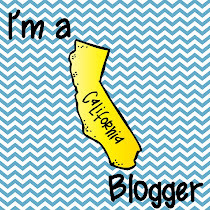 How cute is your blog! !